I have become a full fledged DLMer and trying to get rid of my ‘inventory’. I’ve held onto these premiums for years now.. however, still cant bear to crack them open. So I’m offering these for trade. 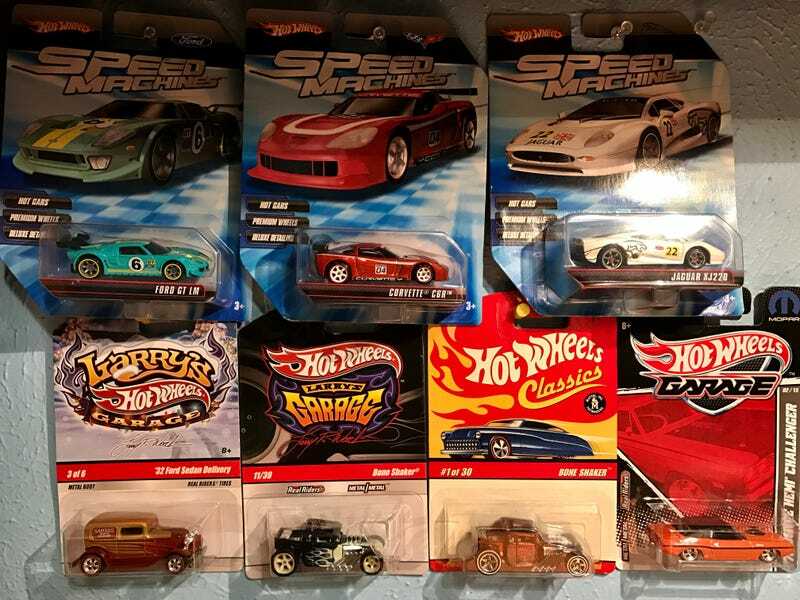 Of course I still have hoards of hot wheels left so if the $TH weighs more, I might throw in another premium or certain HWs you’re also interested in. Hit me up in the comments if you have a proposal!